Let talk about the taste of Instant Noodles and forget about the nutrition part. It is serious matter pick either taste or nutrition. Maggi and Mamee brand is top choice. Do you eat them ? 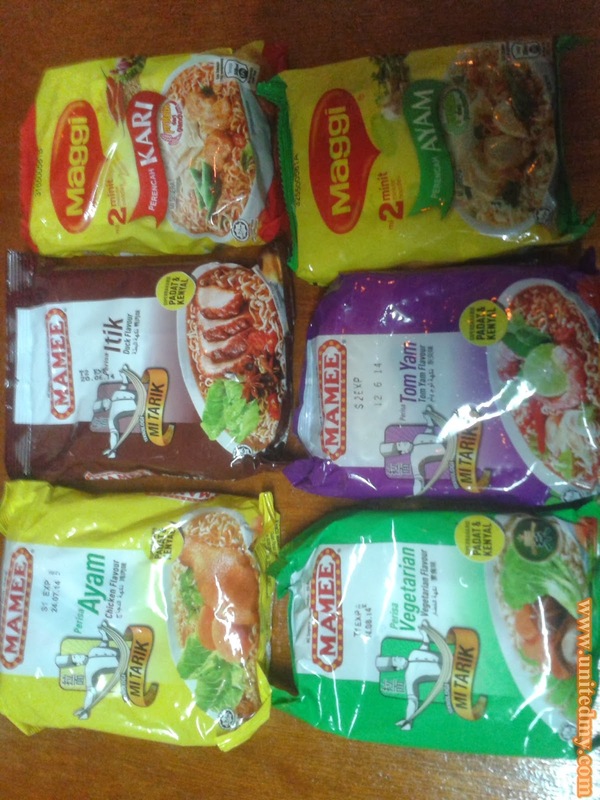 There are 4 different Mamee flavor and 2 different Maggi flavor. 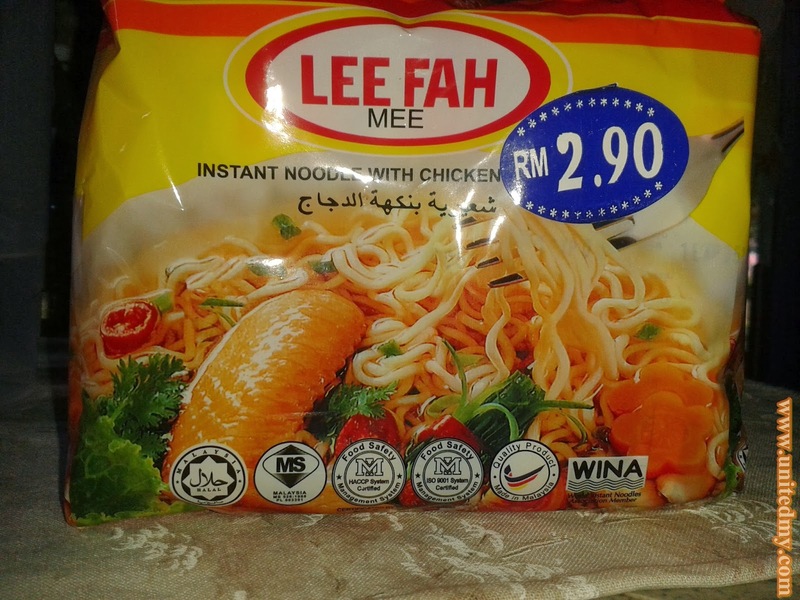 Mamee instant noodle has distinctive quality of noodle. As for Maggi instant noodle, it might be the most well known instant noodle brand among Malaysian. 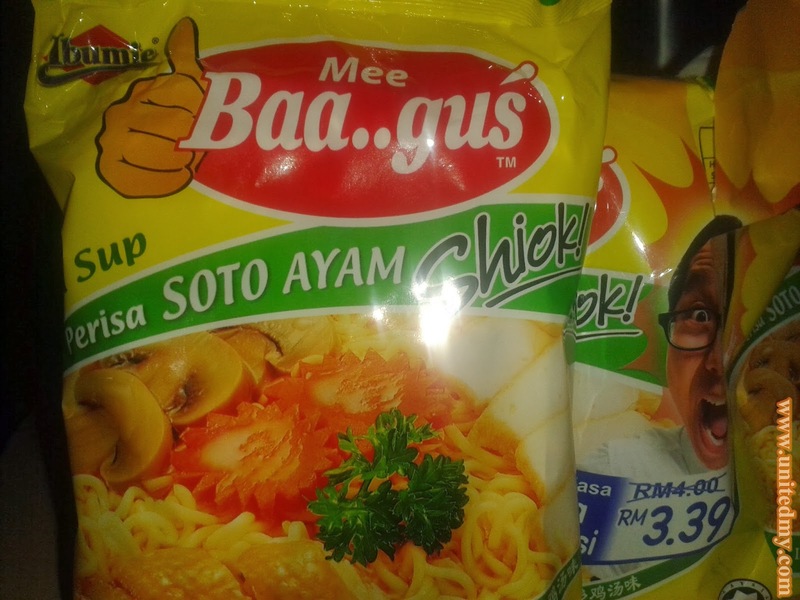 Well, Maggi got Aaron Aziz as brand ambassador boosting overall brand popularity. We always thought that maggi is Malaysian company but in fact, it is so wrong. It is found at Switzerland it founder is Julius Maggi. Mamee in the other hand, it is a registered company in Malacca. Distributing Mister Potato, Mamee Monster and also the Mamee noodles. Found on 1971 by Datuk Pang Chin Hin. Which flavor you like the most ? Ayam, vegetable, itik, tomyam, kari, and Maggi's ayam flavor ?? I think Maggi introduces Mi goreng on 2013? It is the tastiest mi goreng flavor ever. 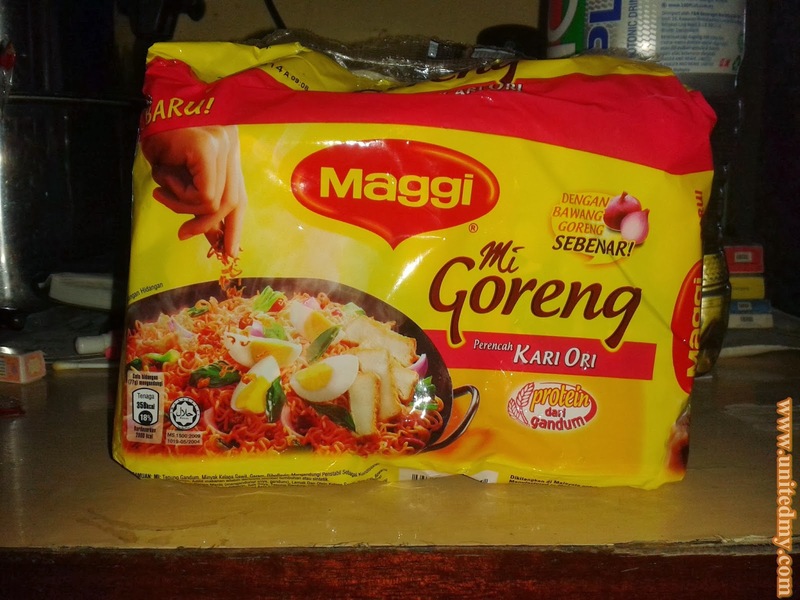 Although you might say mee sedaap's mi goreng is the best, I eat both of them I still pick Maggi's mi goreng plus kari flavor. Just one of the random Maggi Ayam . 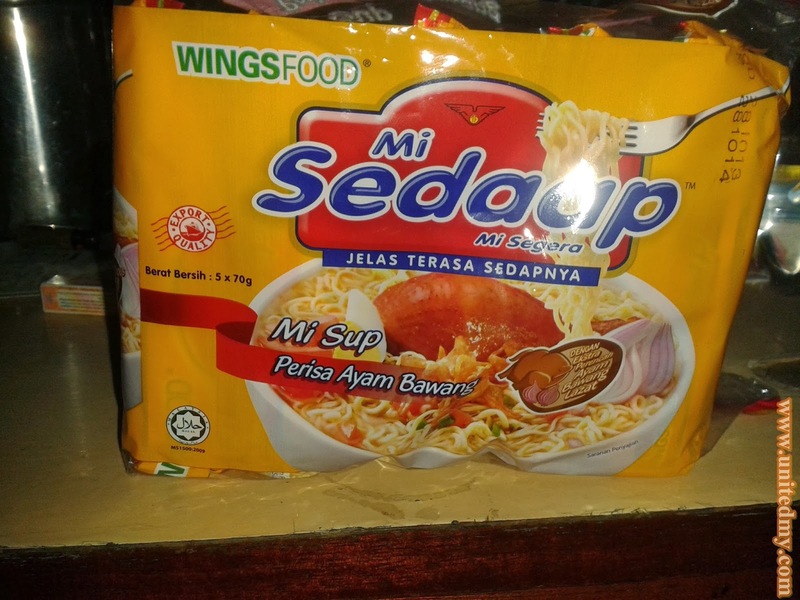 Wings Food is an Indonesian based company producing Mi Sedaap. A well known instant noodle. It has the tastiest soup. Without further ado, let vote !! Actually I just want to show you 10 instant noodle I like to eat. There is a vote bar. Start voting your favourite instant noodle ! Your favourite Instant noodles ?